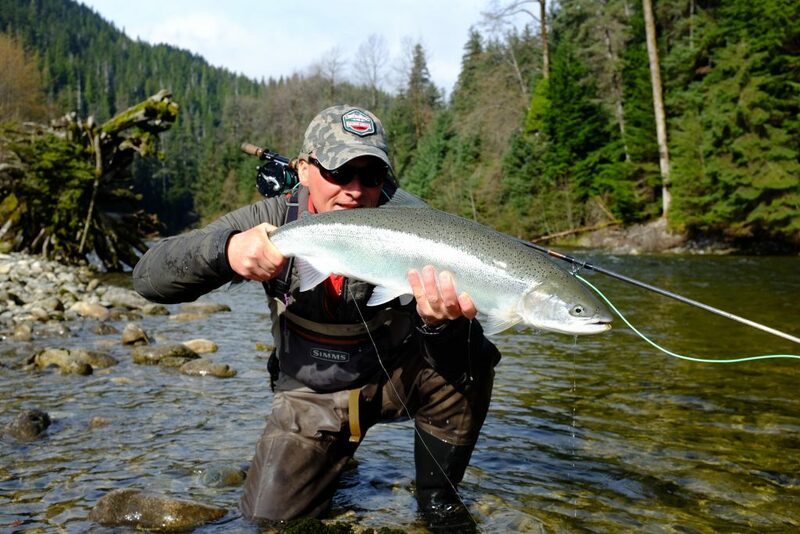 For the 2017 season, Salmon Junkies, together with our long term partner in British Columbia, “Nicholas Dean Outdoors,” will launch an exploratory coastal program over a three week period in late April and early May. Depart early Sunday morning for the coast. Fishing Sunday through Thursday on the coast. Depart coast back to PFL on Thursday evening. 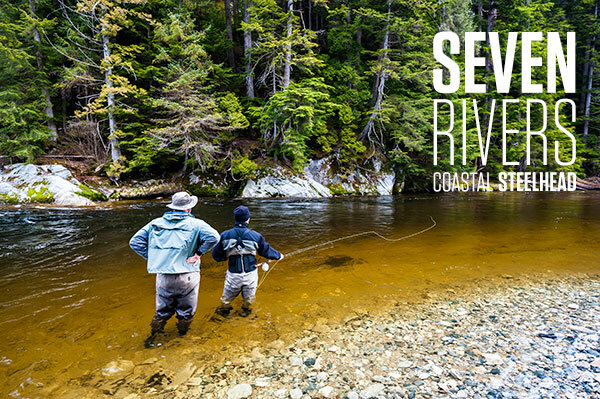 Lower Skeena guided day on Friday. Depart Terrace Saturday night on the evening flight, 7 pm or later.